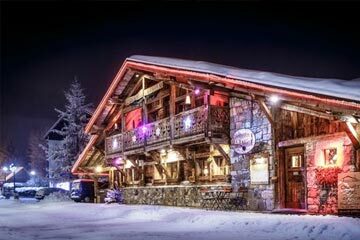 Les Gets isn’t know for its crazy nightlife and apres ski, but with a good group of friends, you will be sure to enjoy an evening in one of the bars below. This is one of the longest known bars in town, which is always popular with locals and seasonnaires. It’s a little bar, but it always has a friendly and welcoming atmosphere. There’s a quiz once a week and regular themed nights too. This tends to be a young crowd bar for seasonnaires. It’s a bit crowded at times, but it’s part of the cosy and edgy atmosphere. Often they have live music throughout the week. 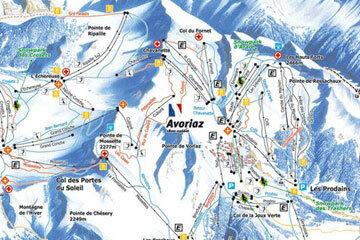 This is your best place to come to après ski as it is right next to the tourist office, this is a great place for slopeside après. Various bands play twice a week, and there’s a lovely sun terrace for you to enjoy the last of the afternoon rays. So grab a beverage and enjoy the party! 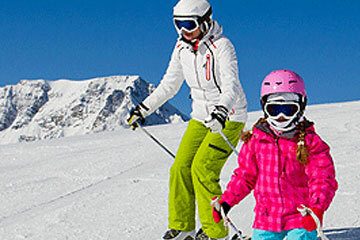 We hope you found The Best Les Gets Apres Ski post helpful.